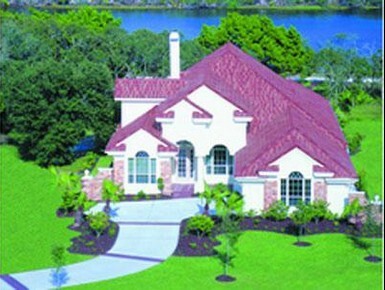 Grand Haven in Palm Coast, FL is a master-planned community comprised of intimate villages linked by winding trails and tree-lined streets. Bike paths, parks and an adjacent 4,000-acre nature preserve highlight the community’s natural beauty, making outdoor activities a way of life. 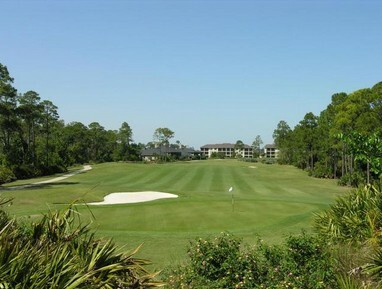 Choose from Intracoastal, lake, golf course or preserve fronted homes and home sites. Grand Haven homes typically fall in the $250s to $1 million plus range. Grand Haven home sites range from $60K for interior lots up to $600K for some Intracoastal sites. Osprey, eagles, herons, egrets, gators, and deer are part of the community at Grand Haven. Sighting of Florida panther, bobcat, wild boar, and otter have also been reported. Launches from Cape Canaveral are often visible. A private highly rated Jack Nicklaus signature golf course with a beautiful clubhouse winds through Grand Haven. 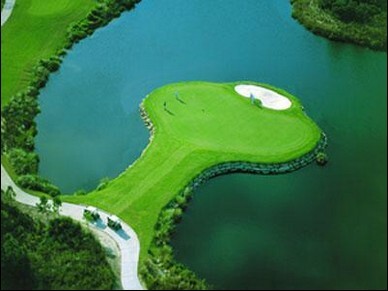 The course is the focal point of the complex, however only one third of the residents are golfers. 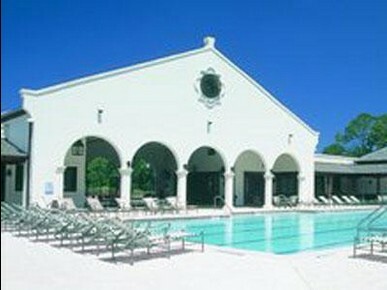 A Village Center offers 7 hartru tennis courts, a fitness center, a large heated pool, bocce, croquette, a meeting/card room, and a caf�/deli. A second Village Center has been completed. Several community activities are organized by the Village Center staff. A walking/jogging trail follows the Intracoastal Waterway for the entire length of the development. An adjacent county park with a boat ramp offers convenient access to the Intracoastal Waterway. Originally developed by Lowe and purchased by LandMar Group (a division of Crescent and ultimately Duke Power), Grand Haven has been developed in stages since the late 90s by opening a succession of “villages”. Newly opened villages have build-out requirements that ensure rapid development, resulting in an immediate sense of community. 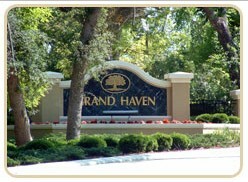 Grand Haven consists primarily of single family homes along with a mixture of town homes and condominiums. Covenants restrict short term rentals ensuring the residential nature of the community. Planned as a 1900-unit Planned Unit Development (PUD), Grand Haven is nearly built out.